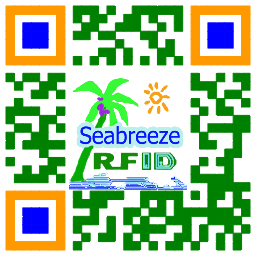 Can customize low frequency / উচ্চ তরঙ্গ, can customize any size, round or square, আয়তক্ষেত্রাকার, oval, অনিয়মিত আকৃতি. 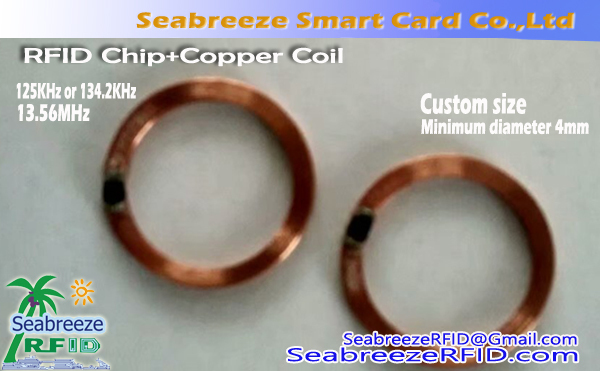 The RFID Chip + Copper Coil is designed to meet the requirements of RFID or IoT projects to develop a correspondingly small sized tags product, suitable for embedding into a small space, and currently has a minimum diameter of 4mm. 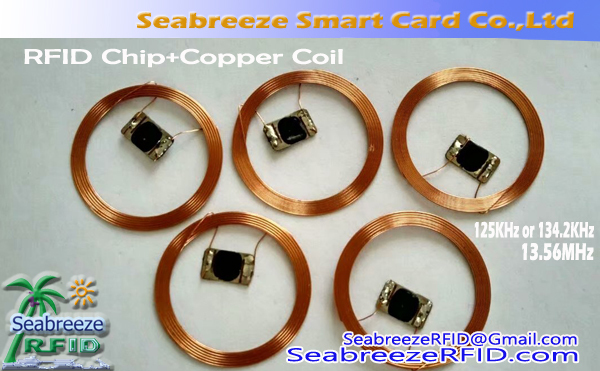 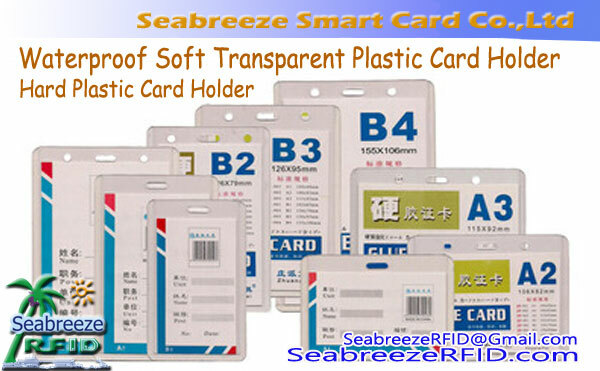 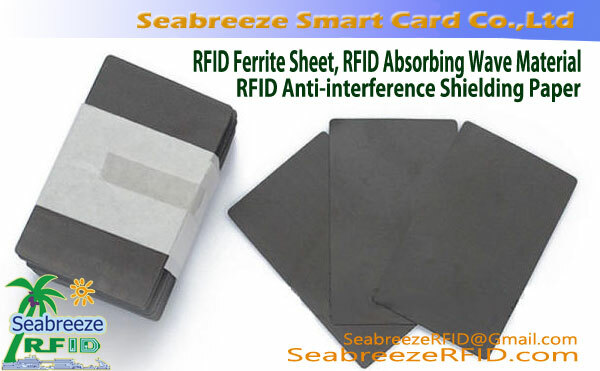 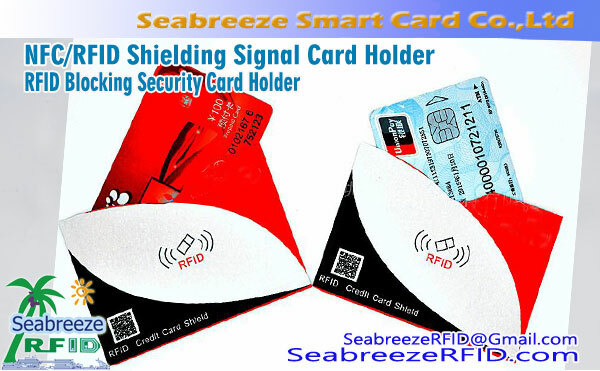 Low-frequency and high-frequency tags can be fabricated using chips such as TK4100, FM11RF08, এম 1 S50, and NTAG213,etc.